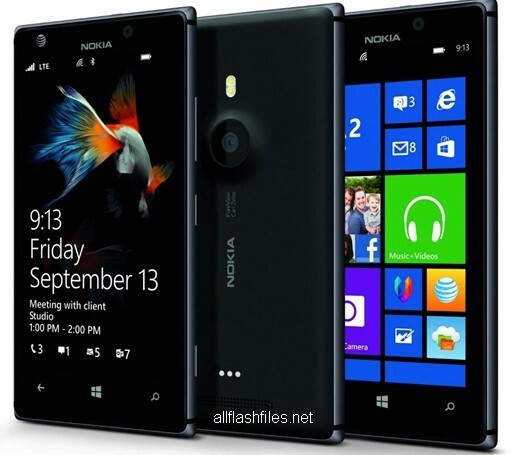 Nokia lumia 925 is windows phone of nokia company. The latest flash files of this cell phone have been released by nokia developers and you can get it from its official server the downloading link we have shared at below of post from nokia official server. Flash files are used for do software or update mobile old firmware. Some times mobile working so slow or completely break reason of its firmware. If your mobile firmware have corrupted you will need to complete flash your mobile phone with its latest flash files. If little bit fault occurred in your mobiles firmware you can resolve it with online updating your mobile software. You can use different tool for flashing. Some things are most needed for flashing mobiles. Before flashing please don't forget to take a backup of your important data because after flashing you will lost your all of data and your mobile will restored in its original settings. Now you can download latest flash files of your phone from below provided links.